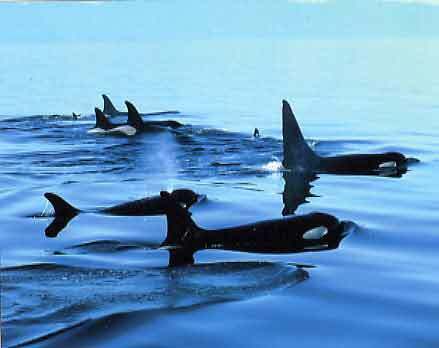 We all know the Killer whale. But what most of us don't know is that this guy is in disguise. He's not really a whale! The Killer whale is really... a dolphin! But there are more like him in the sea...more "whales" that are not really whales at all! 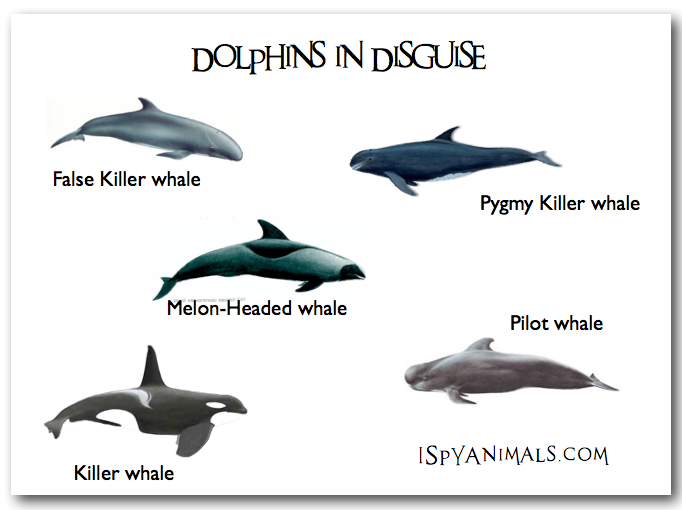 So what makes a dolphin different than a whale? Size is one important difference, and so is what's inside the mouth. Dolphin all have teeth, but most whales have "baleen" (thick rows of tough hair that act as a food strainer). 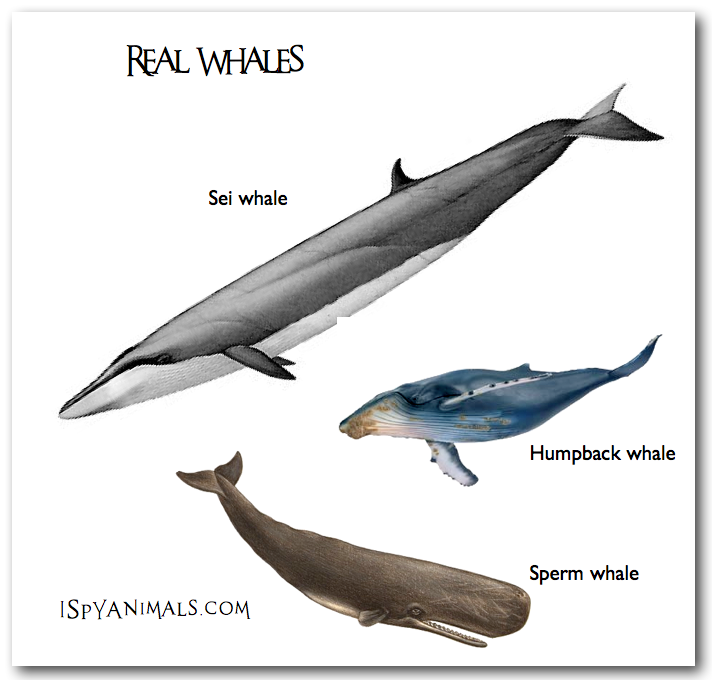 Let's take a look at some these giant dolphins and compare them to real whales...in what ways do they look different?